Pianist Carolyn Enger has gained critical acclaim for her lyrical and dynamic playing, and her deeply felt interpretations of works from the Classical period to the present. With a keen sense of history, identity, and personal connection, Ms. Enger views music in the context of the unfolding of human affairs, past and present. These interests have stirred Ms. Enger to plan and present a multimedia concert program, Resonance, which addresses a rapidly changing climate, interleaving contemplative natural imagery with atmospheric and meditative compositions by Bach, Debussy, Caroline Shaw, John Luther Adams, and others. Ms. Enger is a Steinway Artist. Enger has created a unique performance piece that combines music, film, art, and literature with the audiovisual testimony and original artworks of her late father, Horace J. Enger, and her godmother, Rosemarie Steinfeld. 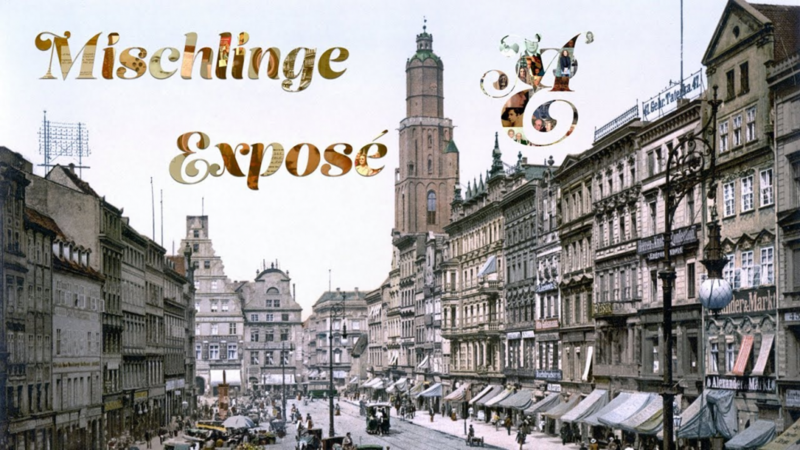 The piece — called “The Mischlinge Exposé” — is about their experiences in Germany as “half-Jews” — Mischlinge — according to the Nazi Nuremberg Laws. The Mischlinge Exposé is a many-layered multimedia performance centering Enger’s family history and her personal experience with Judaism. The program features the music of German-Jewish-born composers Felix Mendelssohn, Arnold Schoenberg, Alexander Zemlinsky, and Hanns Eisler. The works contextualize video and audio testimony of her father, Horace J. Enger, and godmother, Rosemarie Steinfeld's, experiences in Germany after the Nuremberg Laws were passed (both were labeled "Mischling, Grade A," by the Nazis). Readings of text by Rahel Varnhagen and Heinrich Heine, both converts to Christianity who felt deeply conflicted after their conversion, show the turmoil that may have made its way into the music. Works by contemporary Israeli composers Paul Ben-Haim and Lior Navok offer a glimpse of Israel, where Enger’s father's fully Jewish cousin emigrated during the war to escape Germany. Through the lens of historical context and the artistic and poetic testimony of prominent converts, the performance traces Enger’s family story of conversion from Judaism to Christianity and back to Judaism.